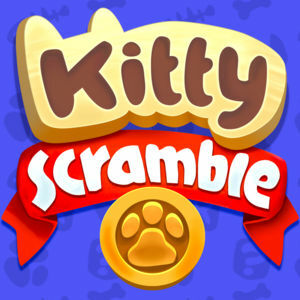 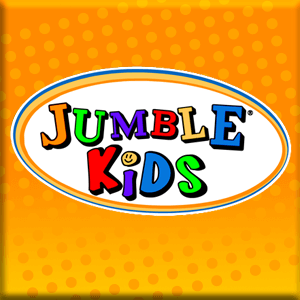 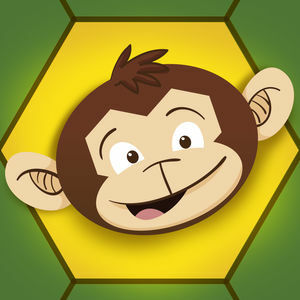 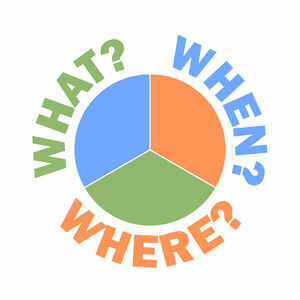 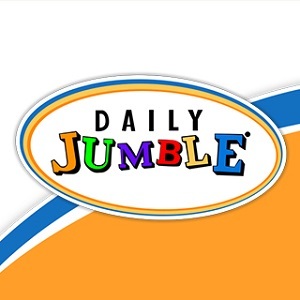 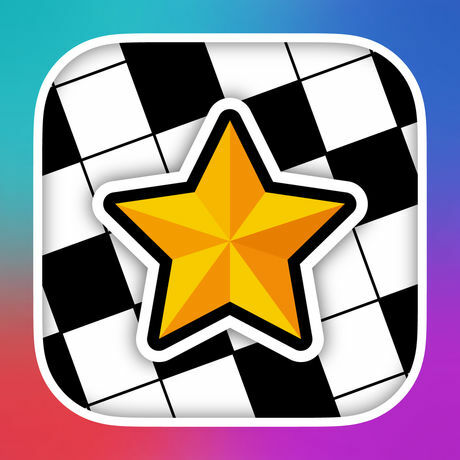 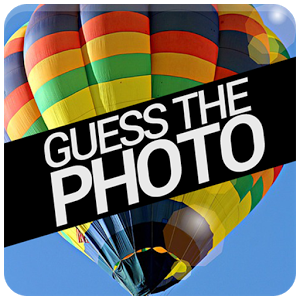 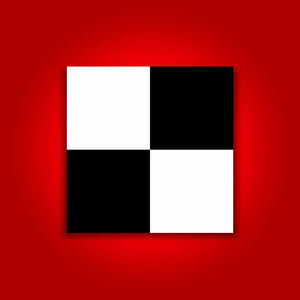 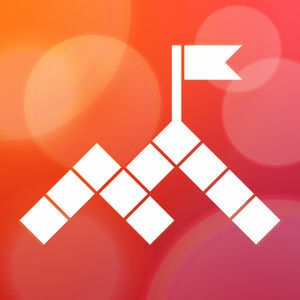 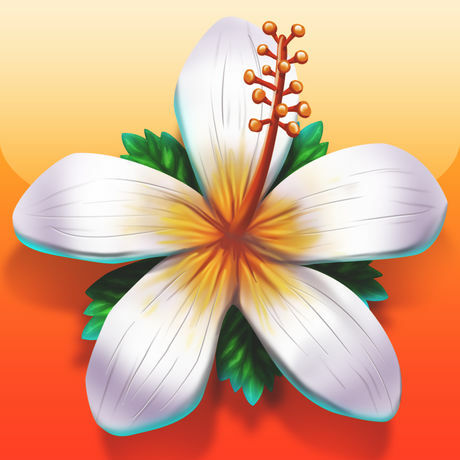 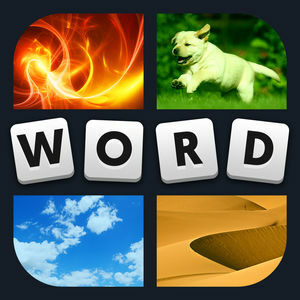 We have 347 levels answers organized in 0 categories for this game. 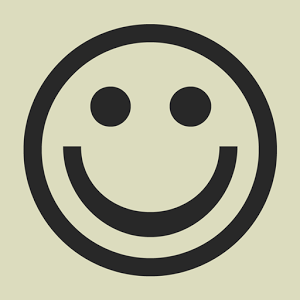 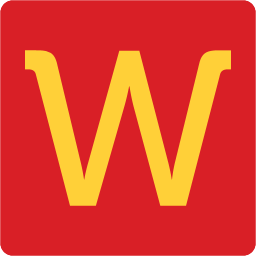 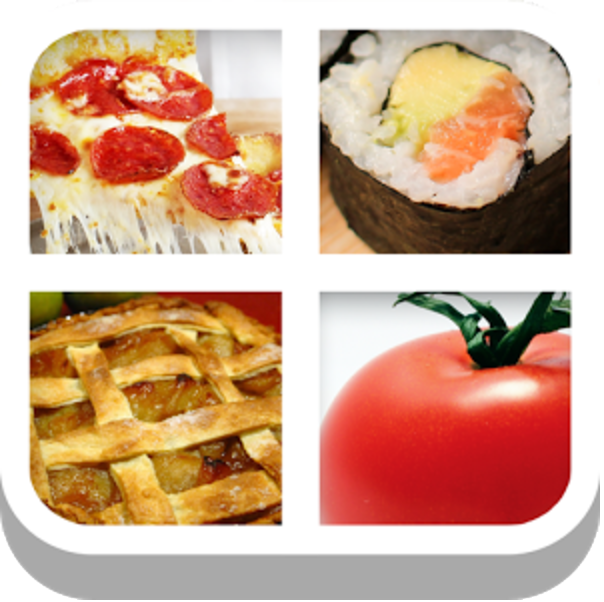 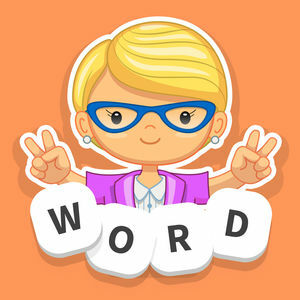 Thank you for visiting our WordWhizzle Twist answers page. 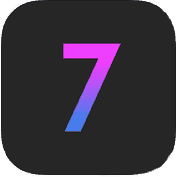 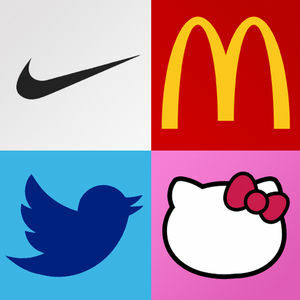 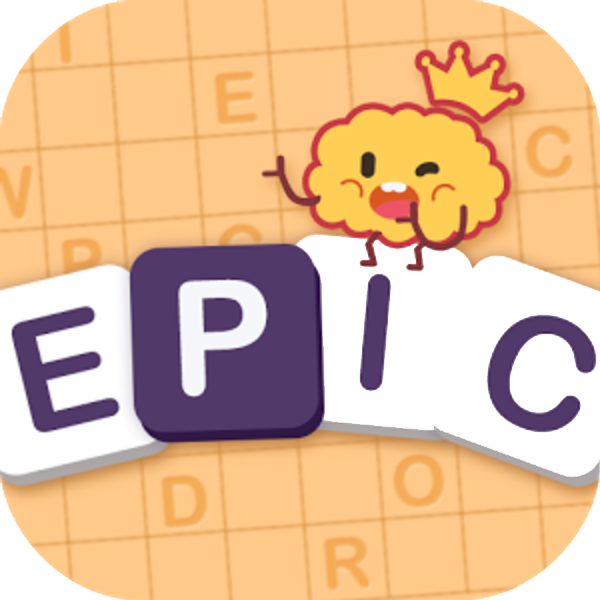 We have enjoyed many games by Apprope so far and this one doesn't fall behind. 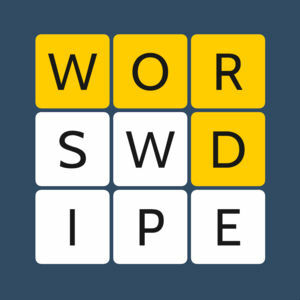 Below you may find the answer for WordWhizzle Twist Daily July 19, 2018. 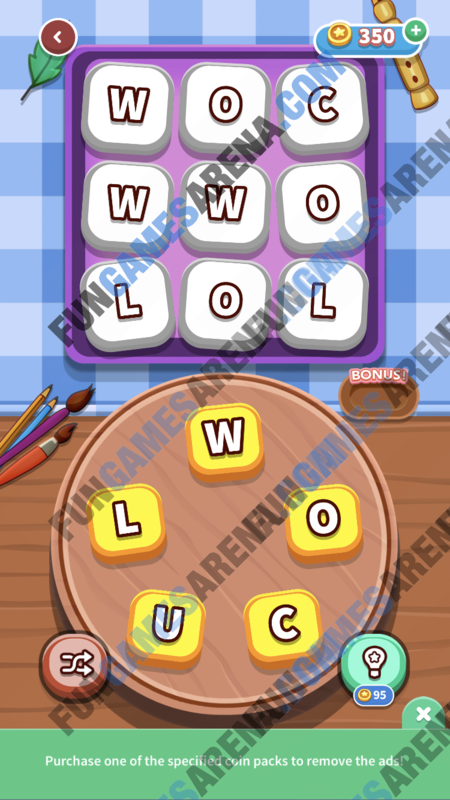 Done with this puzzle? 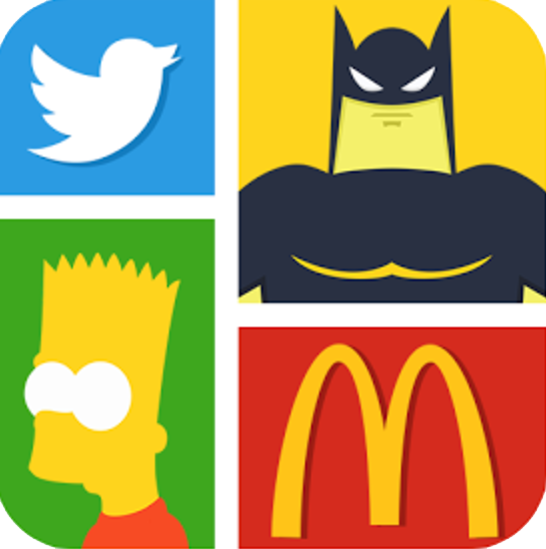 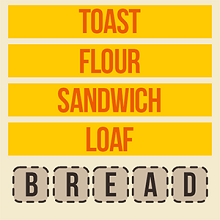 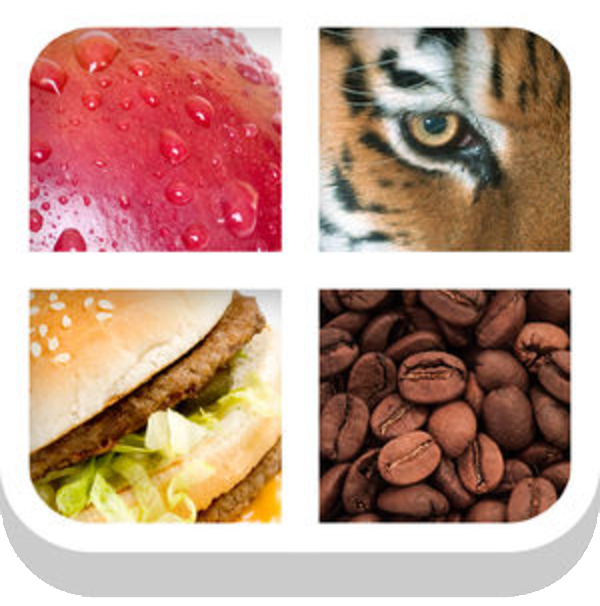 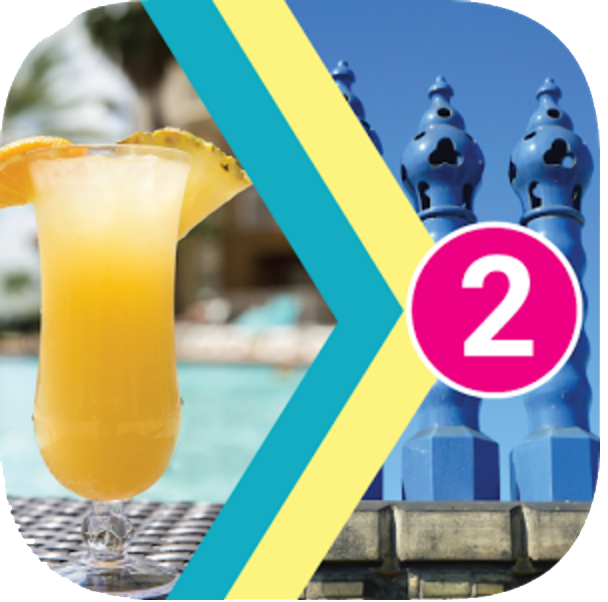 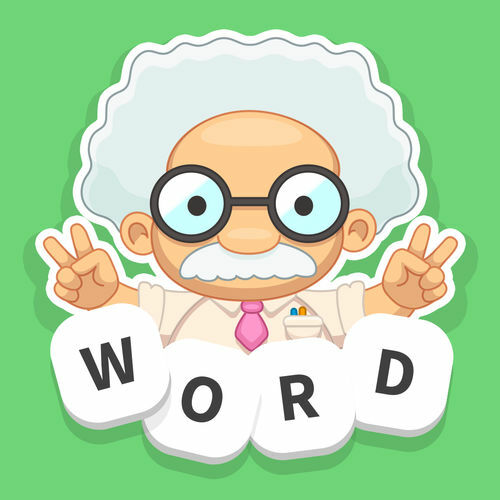 Go back to the main WordWhizzle Twist Answers page for solutions to all the puzzles. 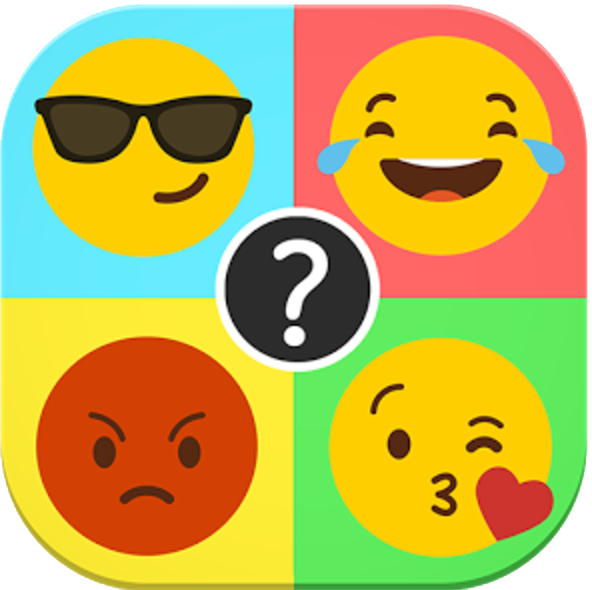 Don't forget to rate the answers and feel free to join the discussion on the comments section. 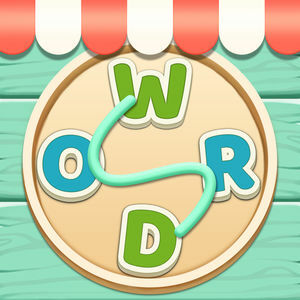 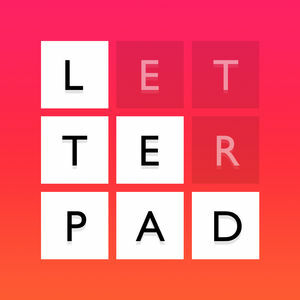 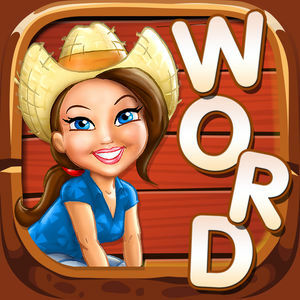 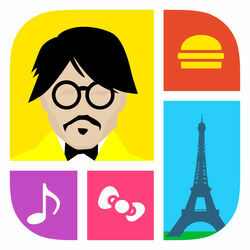 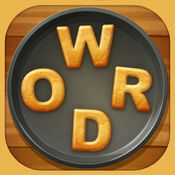 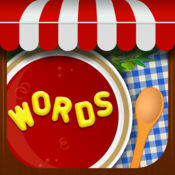 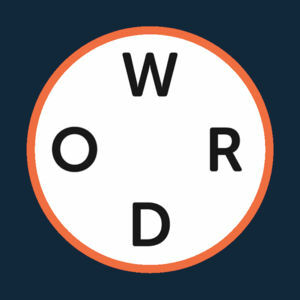 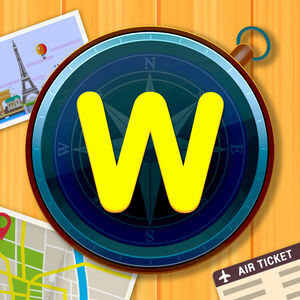 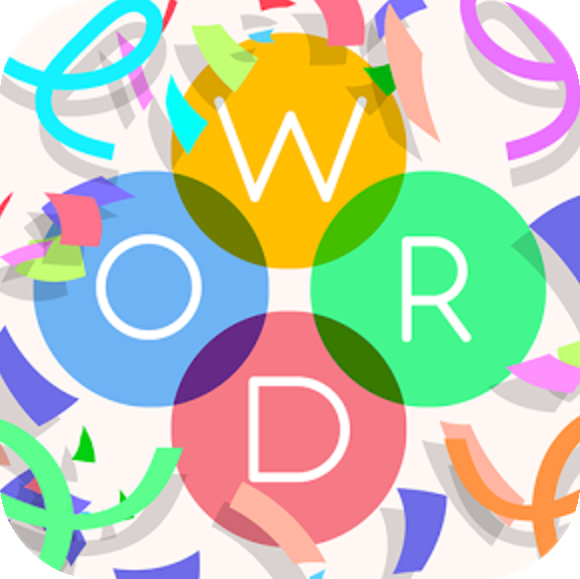 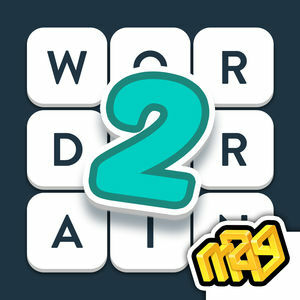 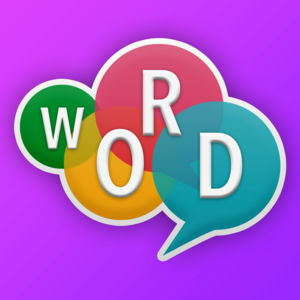 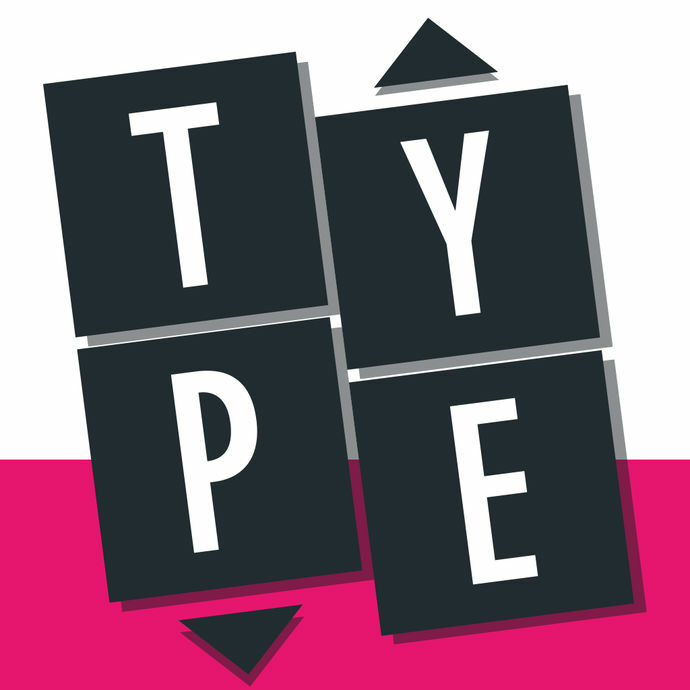 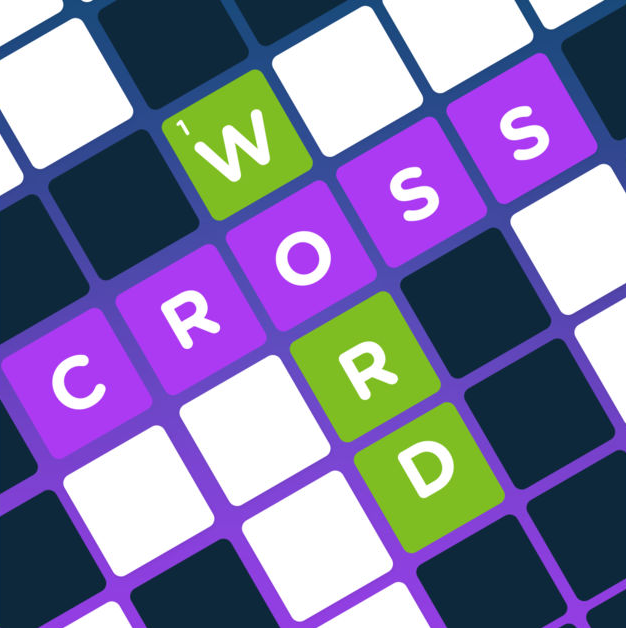 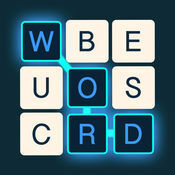 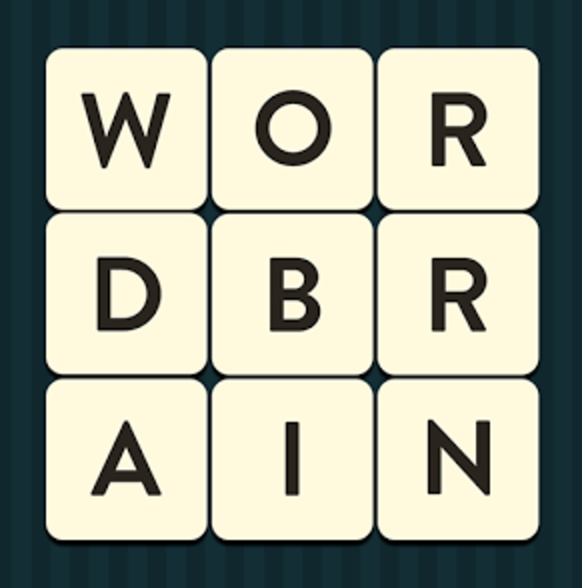 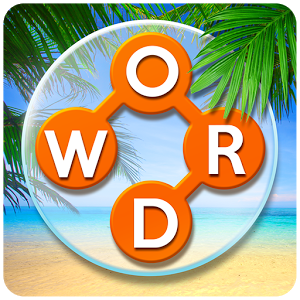 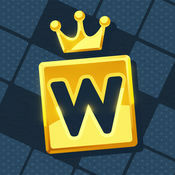 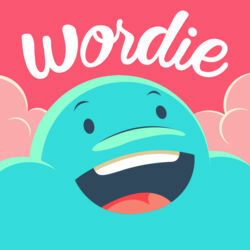 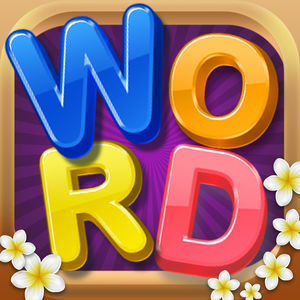 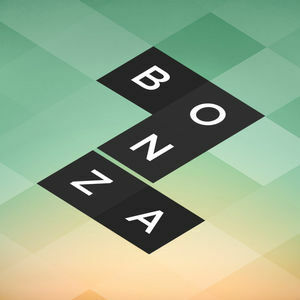 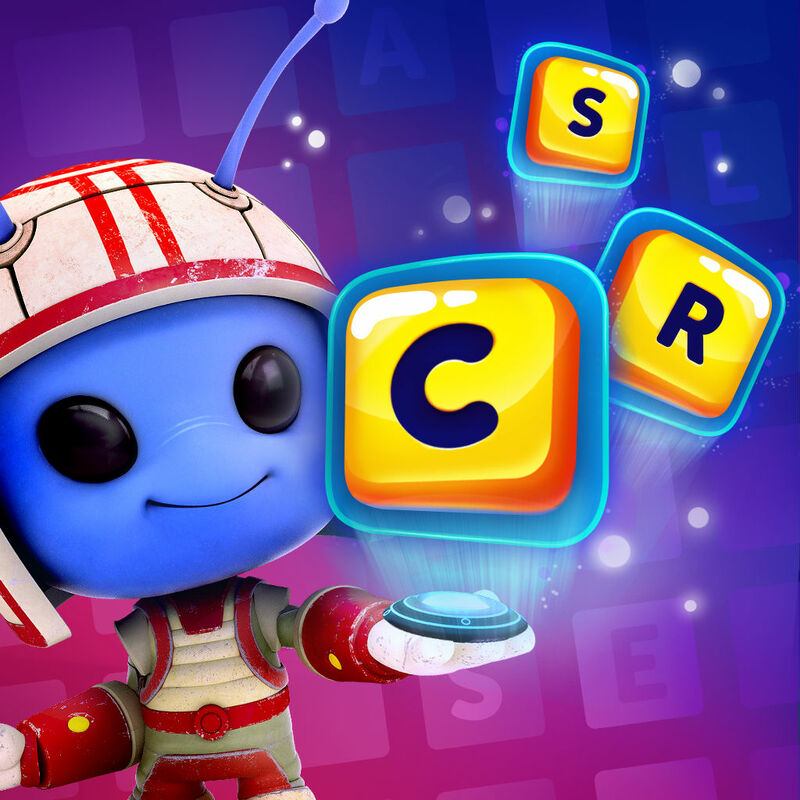 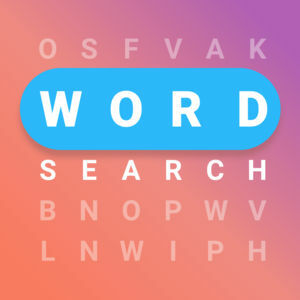 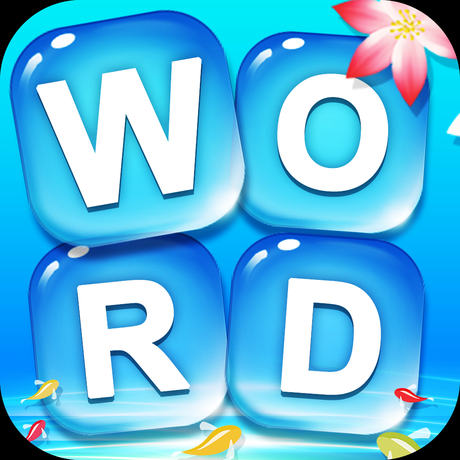 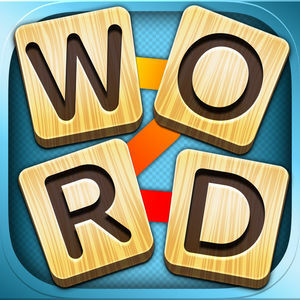 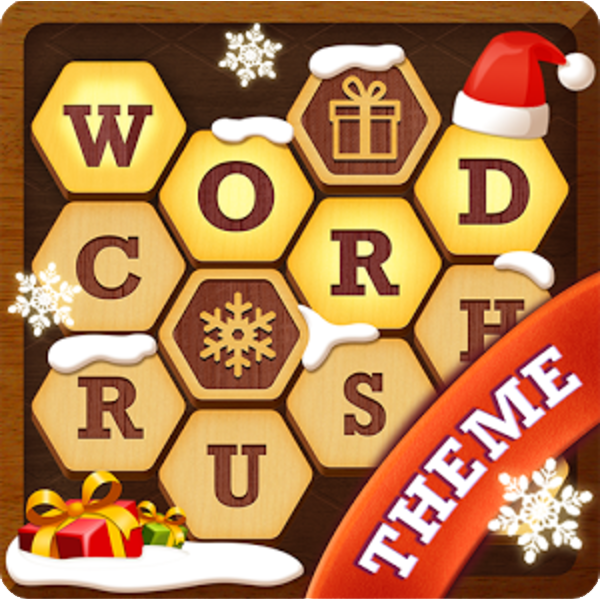 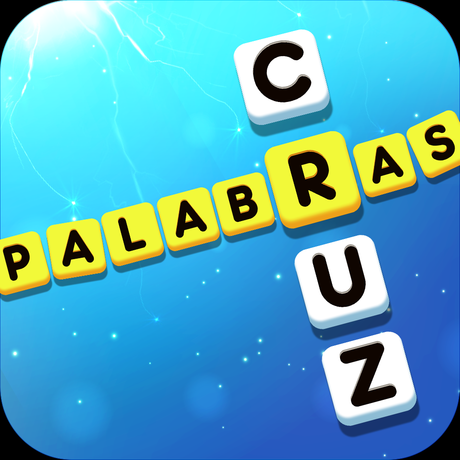 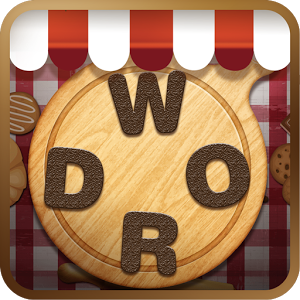 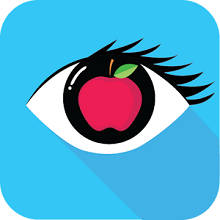 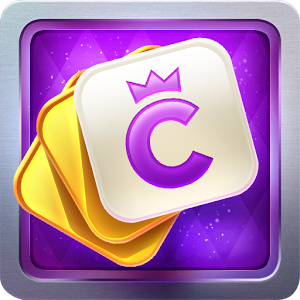 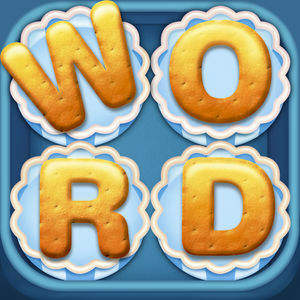 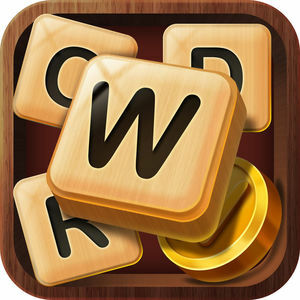 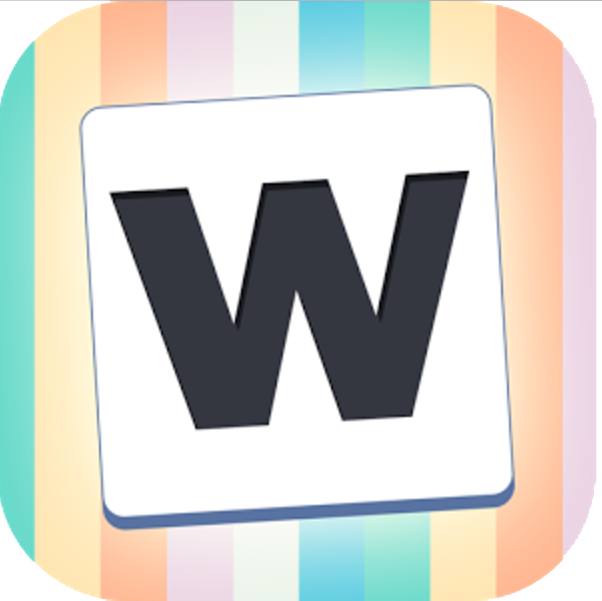 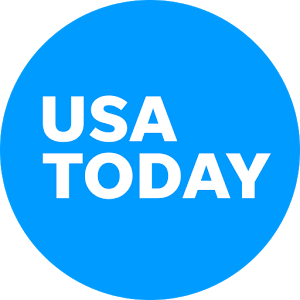 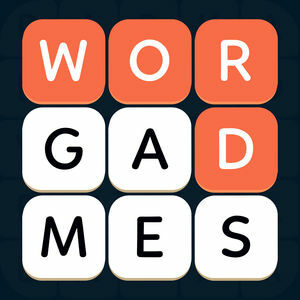 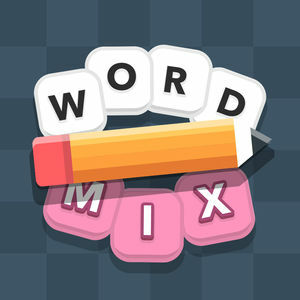 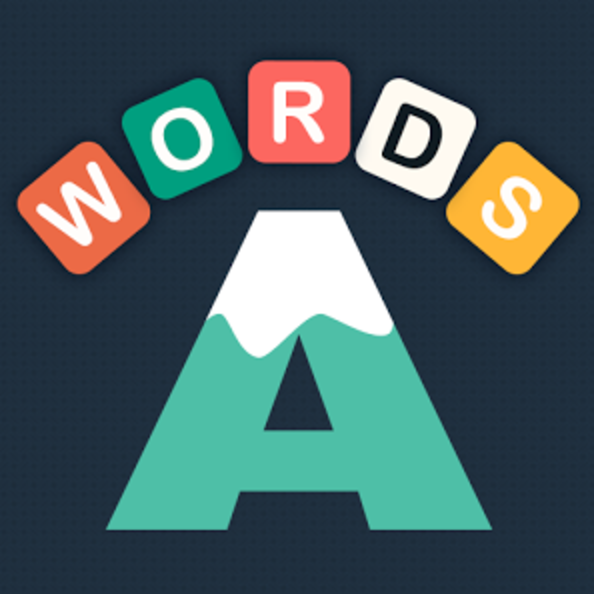 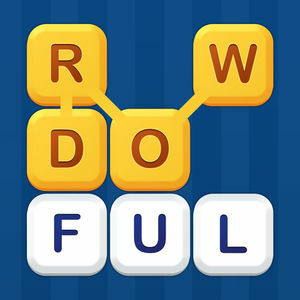 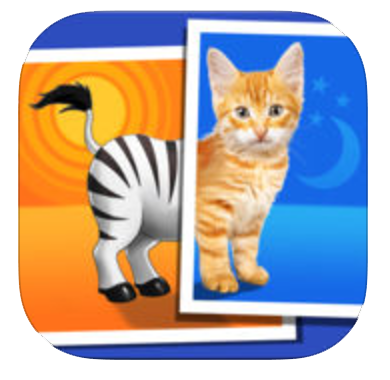 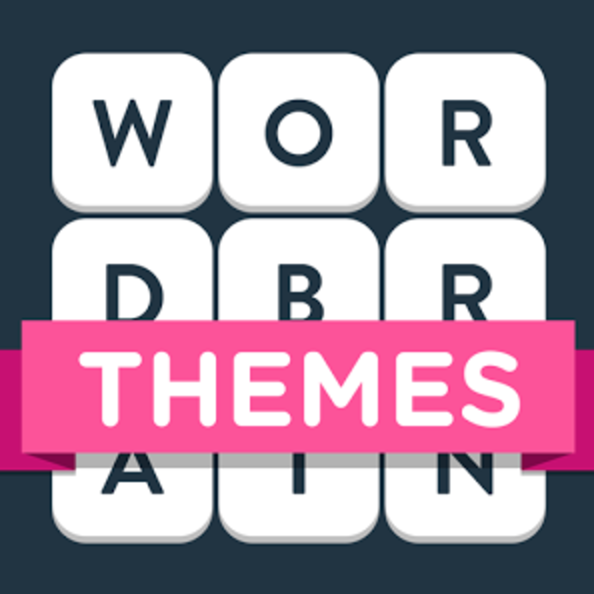 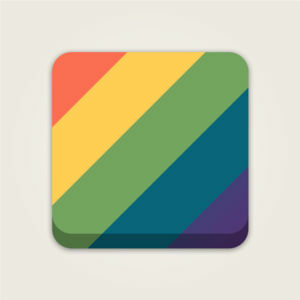 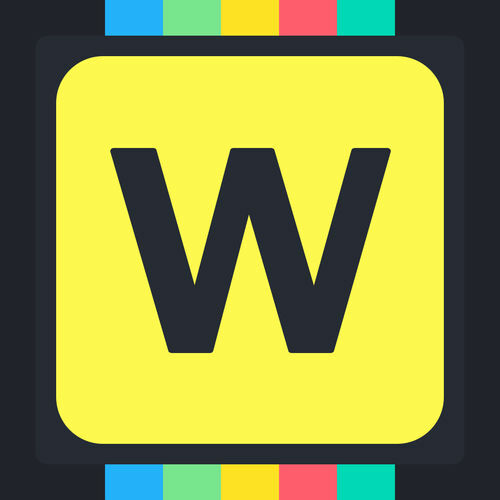 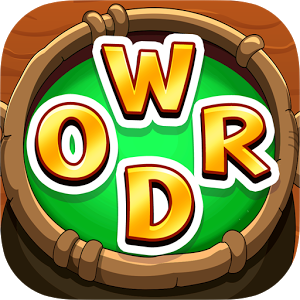 Like many other games developed by Apprope, WordWhizzle Twist has become a hit among word puzzle players. 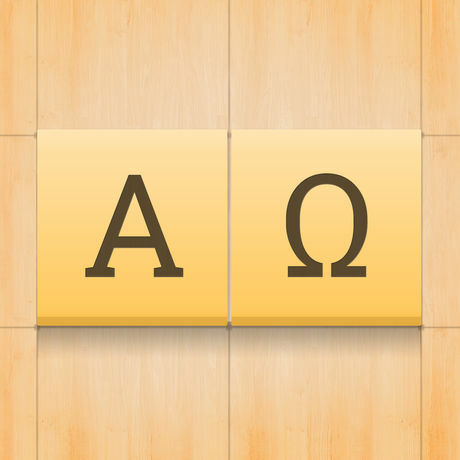 You are given a board of scattered letters and your job is to find and mark all the hidden words on the deck. 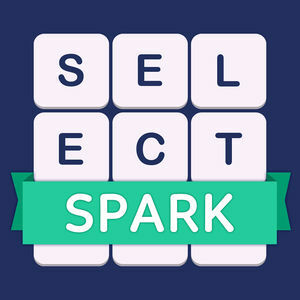 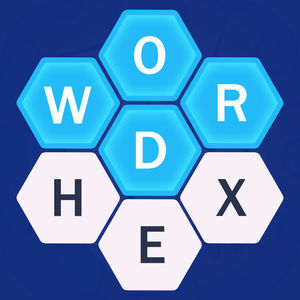 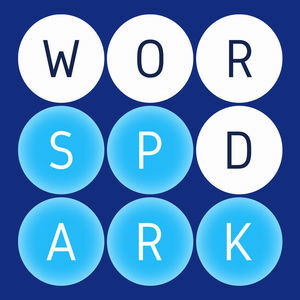 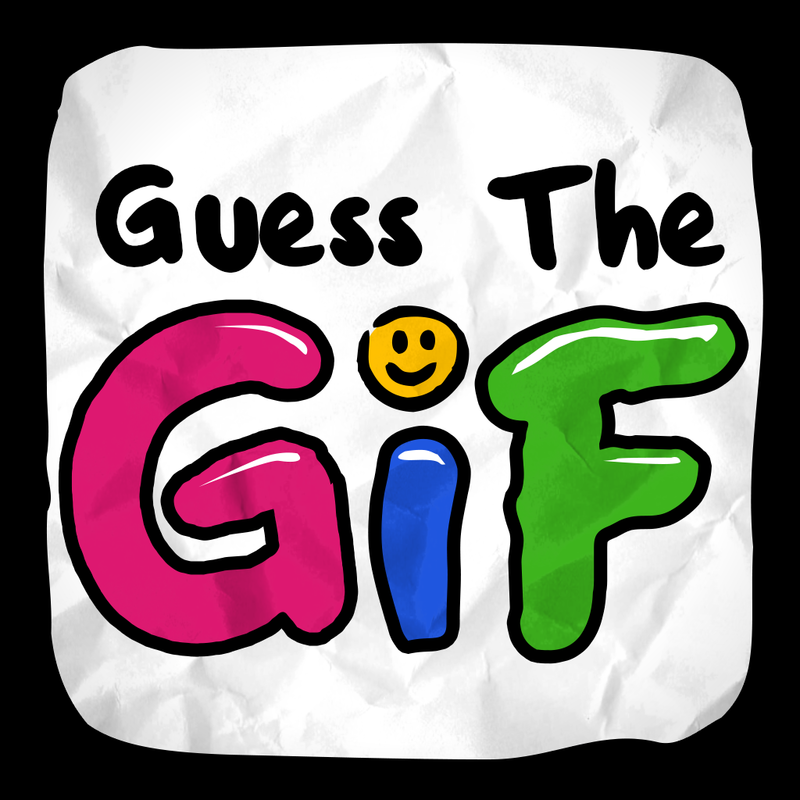 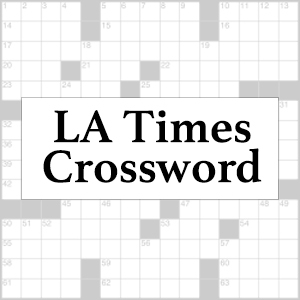 To mark an answer word you need to swipe your finger over the letters that form that word, and once you have found a correct one it will be removed from the board, making it easier to solve the next ones. 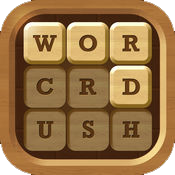 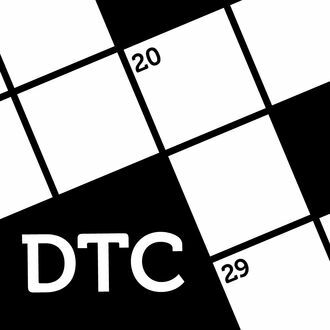 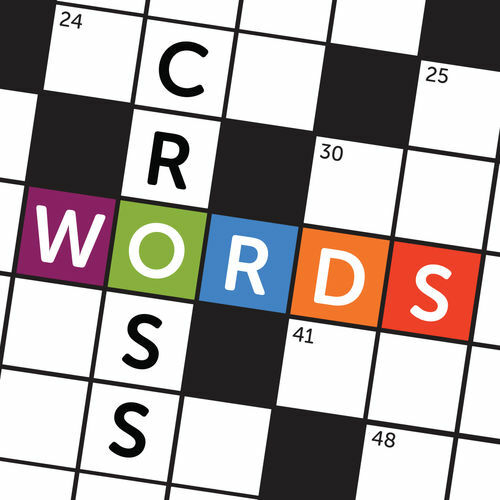 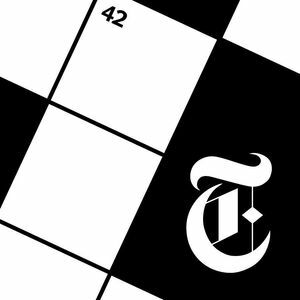 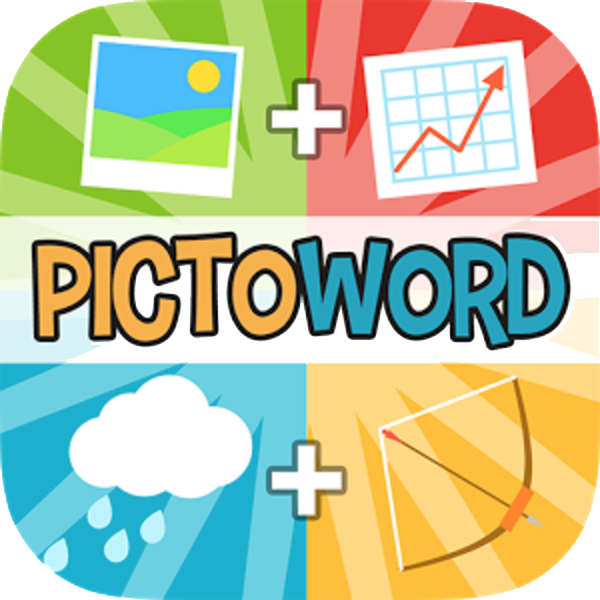 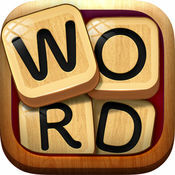 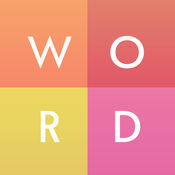 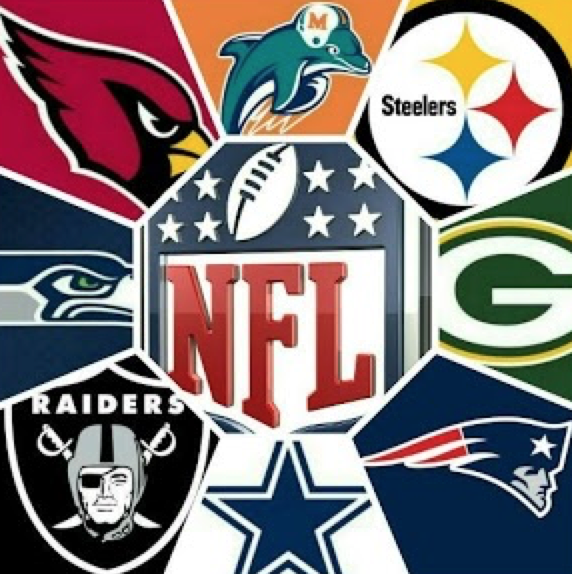 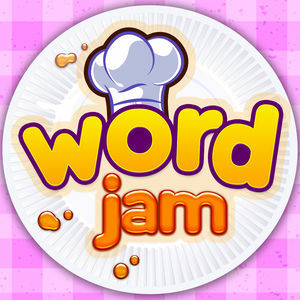 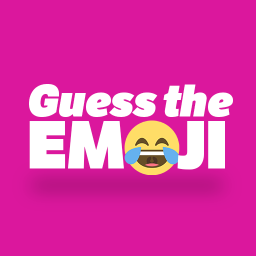 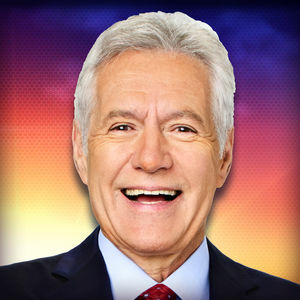 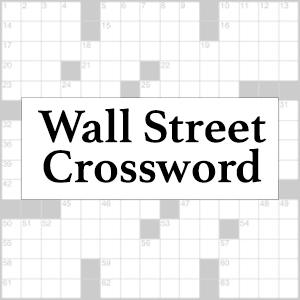 As you know we are word game fanatics and we have picked up playing this game every day. 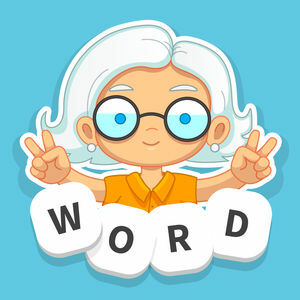 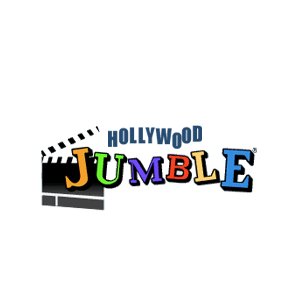 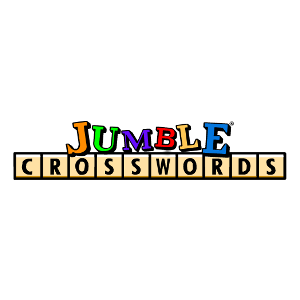 If you need an answer for a WordWhizzle Twist level you can visit our WordWhizzle Twist Answers page where you will be able to browse all the levels that we have solved so far.